Sri Lanka - Inside a Sri Lankan Home - Where in Our World? There are lots of different types of homes in Sri Lanka. Some are small bungalows like these below. While some are big mansions like these below. 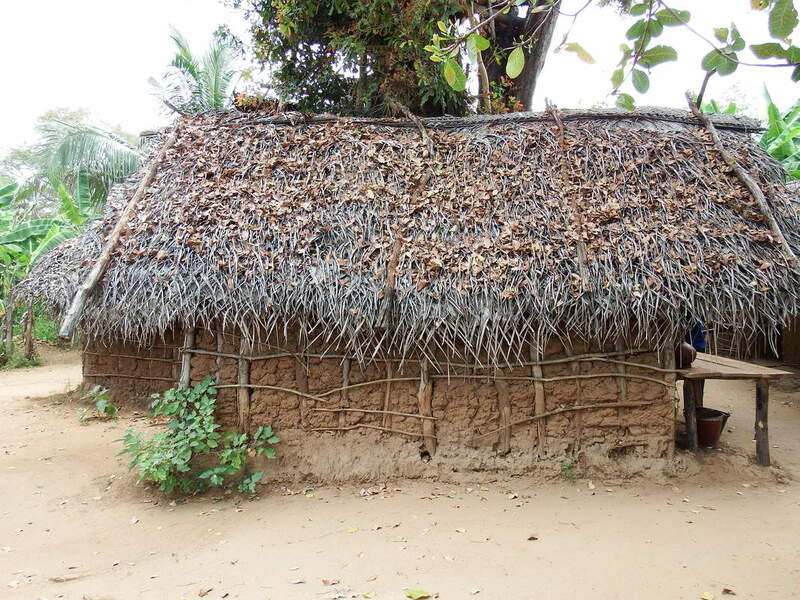 Traditional Sri Lankan homes are very simple. 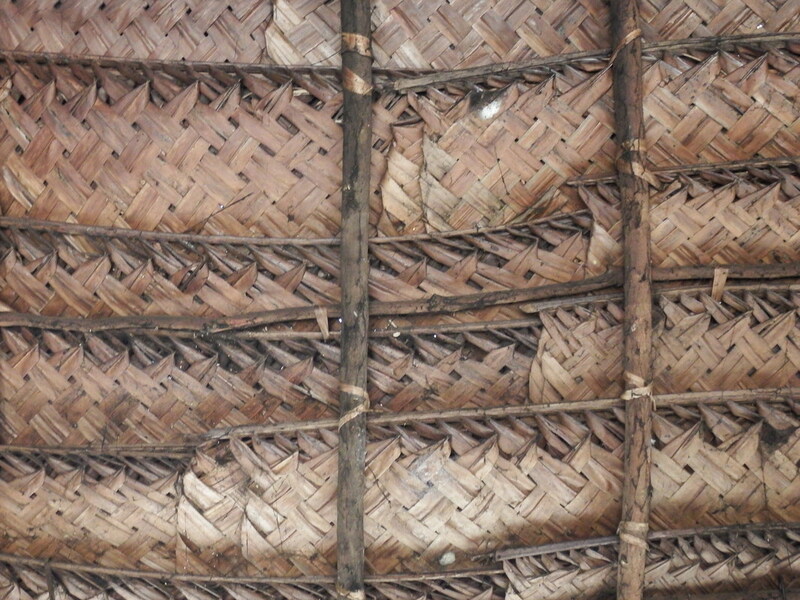 The roofs are thatched with palm leaves. 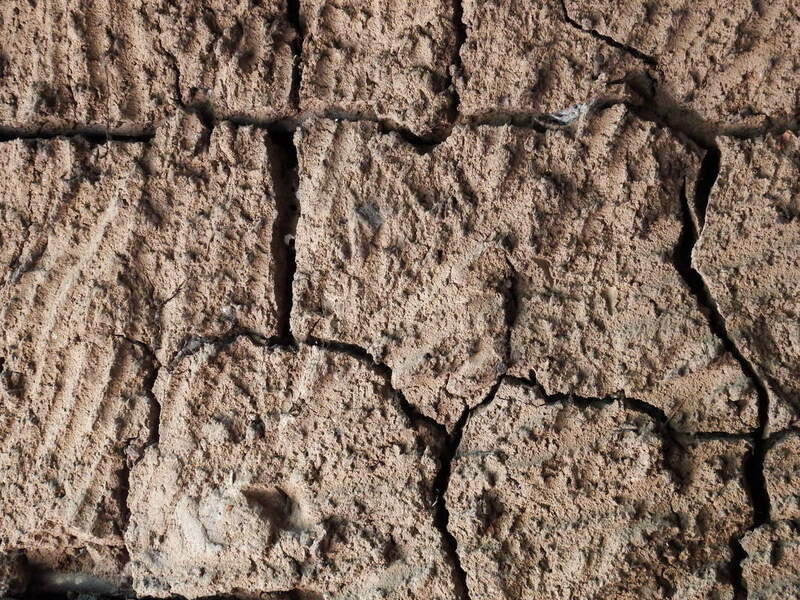 The walls are made of wattle and cow dung. The roof from the outside. 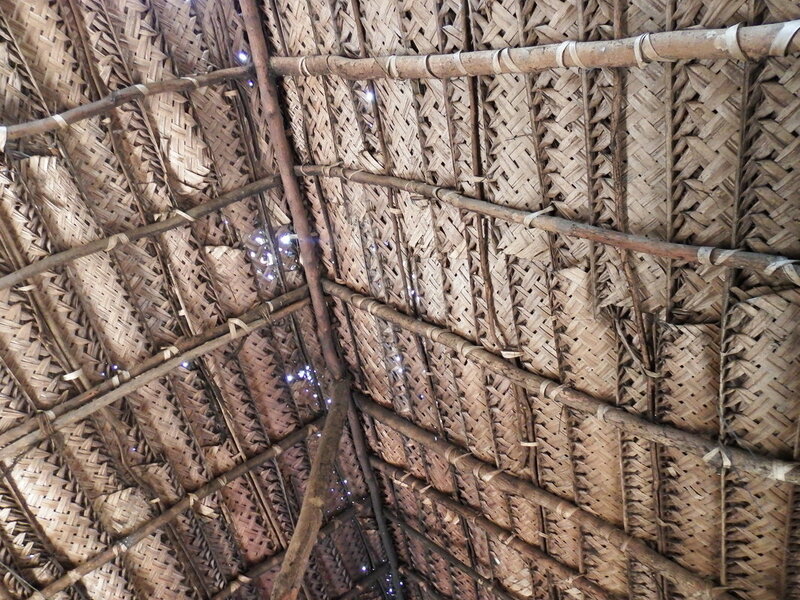 The roof from the inside. Dung is plastered onto the wattle. When it dries it looks like this. 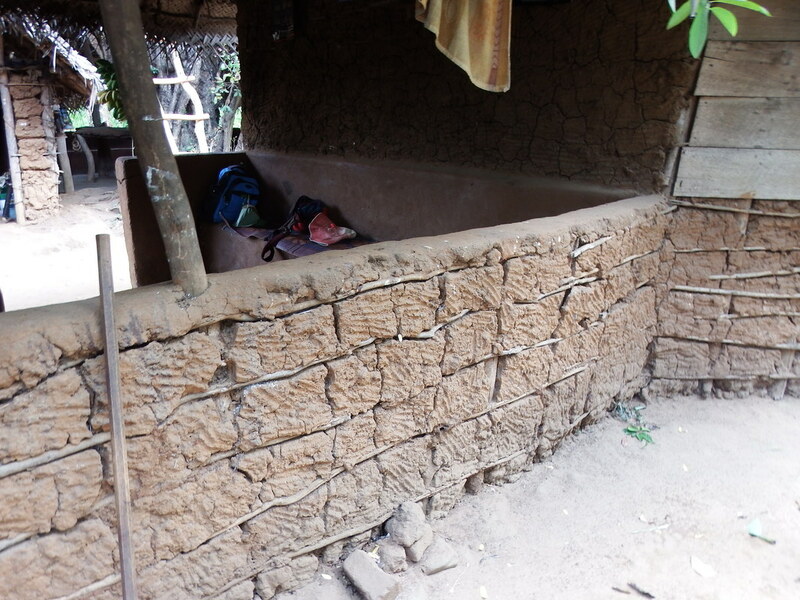 The dung insulates the house and keeps termites at bay. This is the pantry. Food is stored in a pantry in earthenware dishes, baskets and containers. 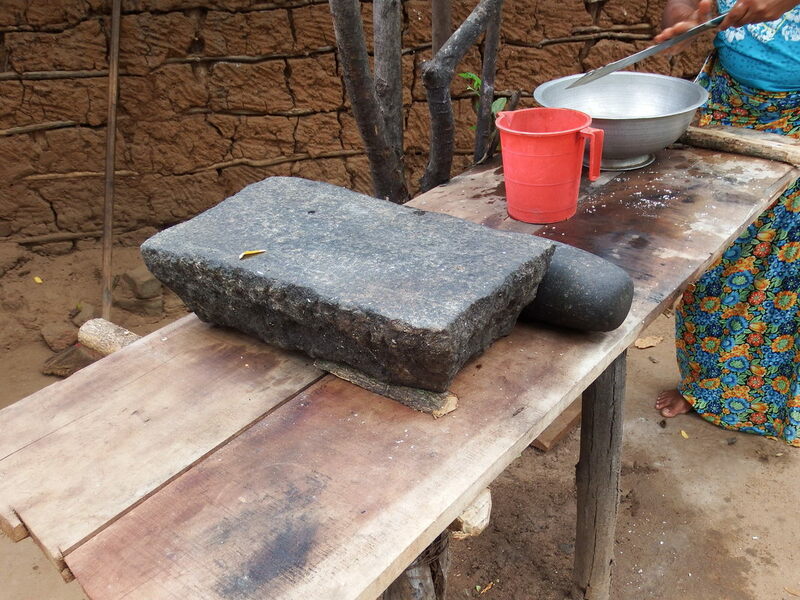 The food is prepared using this granite worktop. 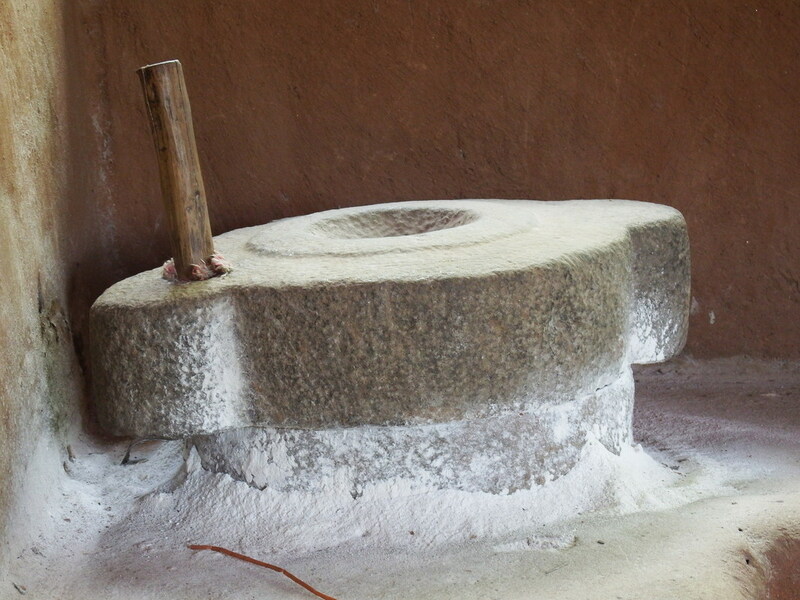 A quern is used to mill flour. Cooking is done in a small kitchen. 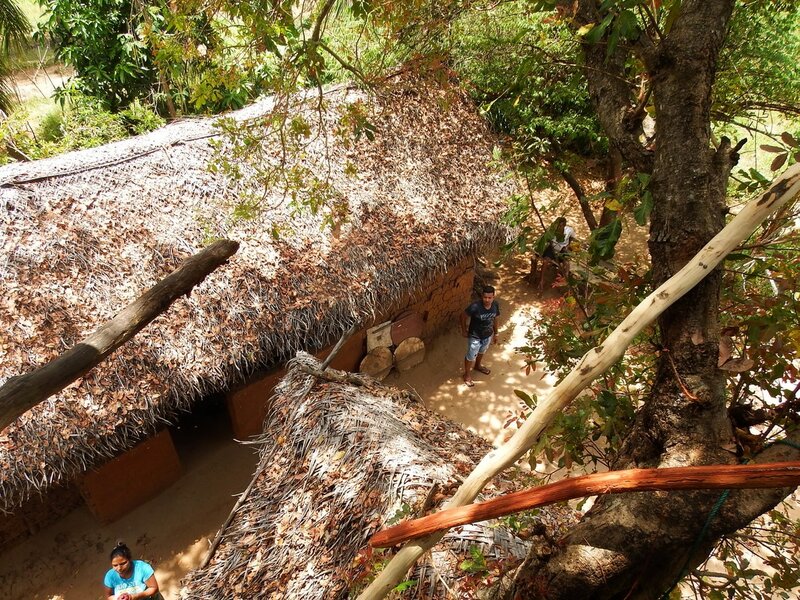 There are elephants in the area so the farmer sleeps in a tree house at night. This is what the bedroom looks like. On the farm a lot of work is done by hand in the traditional way. This is how the husk is separated from the grain. Many houses do not have running water so people go to the lake to wash themselves and their clothes. 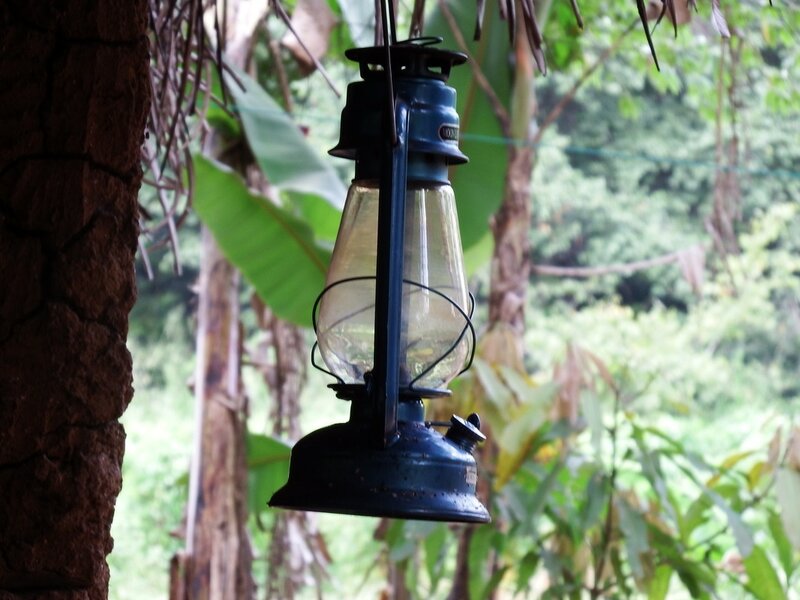 As there is no electricity in the traditional houses people use oil lamps when light is needed at night time. The people of Sri Lanka use all the parts of the coconut and palm plants to make what they need. 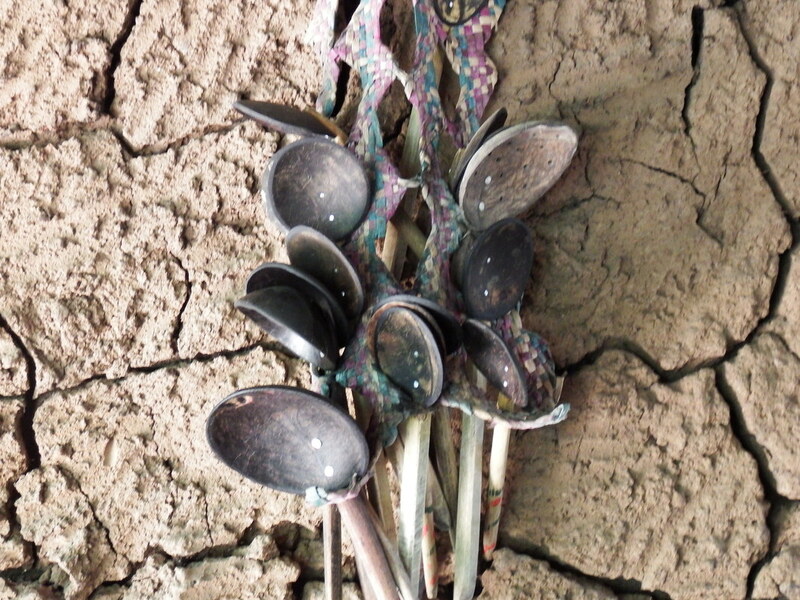 These spoons are made from coconut shells. 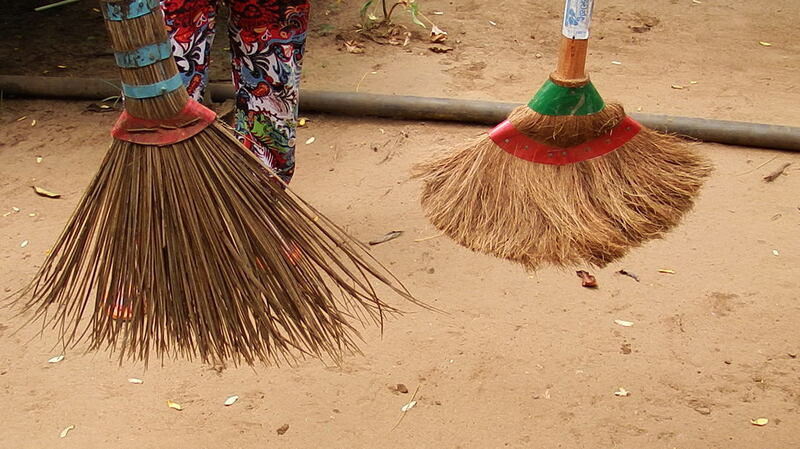 This is a broom and a brush. 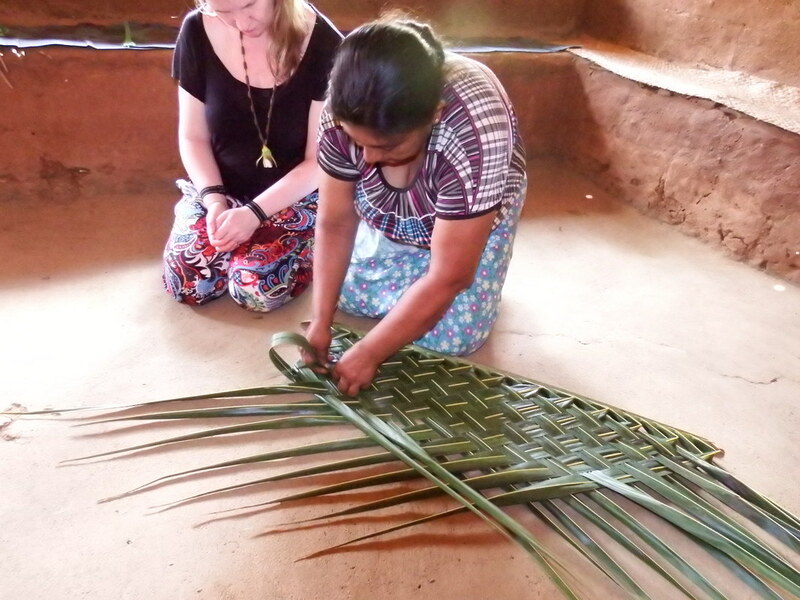 Palm leaves woven to make mats and partition walls. On farms Indian bulls are often used to pull carts. In the past they were even used to transport people. 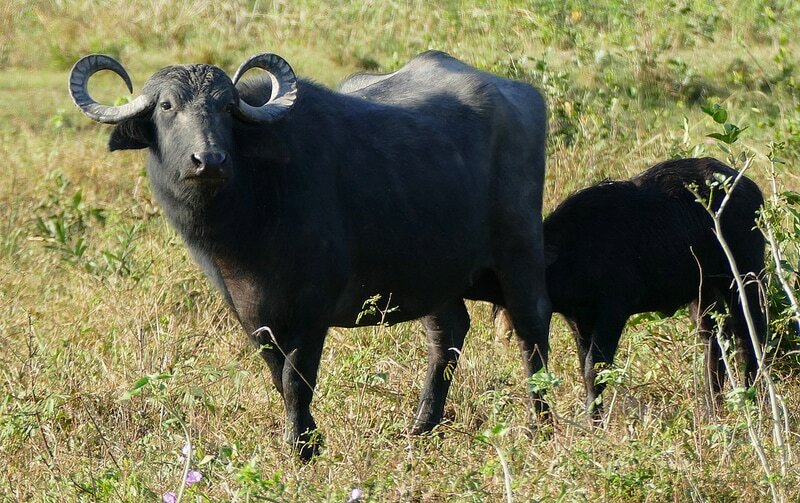 Water buffaloes are reared on farms to produce milk and to plough fields in which rice will be planted.